Sell My Certified Diamond | we buy diamonds! Do you have a diamond, or diamond ring that you are looking to sell? We buy certificated diamonds and offer prices that are often well above what you might get in a high street jeweller’s or a pawn shop. Follow our simple-to-use “get-a-quote” guide and you could receive your money direct into your account in less than one week. Gems4Less Ltd are a well established family owned business, which has been selling diamonds and diamond jewellery to the public for many years. 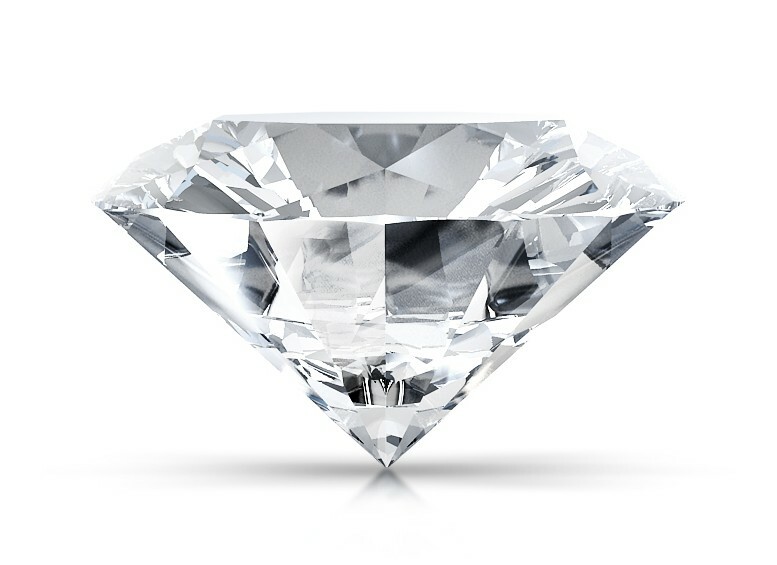 Our main internet shop is www.qualitydiamonds.co.uk and we are committed to offering you the best value, whether selling or buying your diamond. We will consider buying diamonds with any certificate although we prefer them to be from one of the following laboratories: – GIA, AGS, HRD, IGI or EGL. If your diamond does not have one of these certificates or has no certificate at all, we are still able to offer you our diamond-buying service, however, we will need to see and test the diamond before offering to purchase it. We offer more for your diamond. We work with various diamond dealers based in the Hatton Garden diamond district in London, who sell thousands of diamonds a year. Unlike high street retailers who have a low stock turnover and charge high mark-ups, diamond dealers sell with low margins and turn over their stock regularly. We can place your stone with any of several dealers who are likely to pay a higher cash asking price than a retailer. Your ring, whether platinum or gold, is likely to worth a tidy sum at today’s scrap prices. When assessing your diamond, we will offer you a quote for your unused jewellery too, which you are at liberty to accept or decline. If you decline, we will return your jewellery with the certified diamond removed. If your diamond is currently set into a ring or other piece of jewellery, it will be inspected in the setting. We will not remove the diamond from its setting for the inspection. If we do not buy the diamond, your jewellery will be returned to you in its original condition. What shapes of diamonds do you buy? We buy all shapes of diamonds. Round Brilliant Diamonds, Princess Cut Diamonds, Marquise Diamonds, Radiant Diamonds, Emerald Diamonds, Pear Diamonds, Cushion Diamonds, Heart Diamonds, Asscher Diamonds, Oval Diamonds. Providing they are certified, of course! What quality of diamond do you buy? We buy all colours of diamonds: white diamonds, yellow diamonds, blue diamonds, green diamonds, red diamonds, fancy light coloured diamonds, fancy coloured diamonds, fancy intense coloured diamonds, fancy vivid coloured diamonds, brown diamonds, black diamonds, champagne coloured diamonds. D coloured diamonds, E colour coloured diamonds, F coloured diamonds, G coloured diamonds, H coloured diamonds, I coloured diamonds, J coloured diamonds, K coloured diamonds. We buy all clarities of diamonds: Flawless, Internally Flawless, VVS1,VVS2, VS1, VS2, SI1, SI2, SI3, I1, I2. What cut of diamond do you buy? We buy diamonds with different proportions and cuts: Modern cut diamonds, ideal diamonds, signature cut diamonds, signature ideal cut diamonds, ideal cut diamonds, Lazare Kaplan diamonds, Tolkowsky Ideal Cuts, Bluenile GIA diamond, Bluenile Diamonds, excellent cut diamonds, very good cut diamond, good cut diamond, even average cut diamonds and poorly cut diamonds too.